I have a couple delicious vegan recipes to share today. 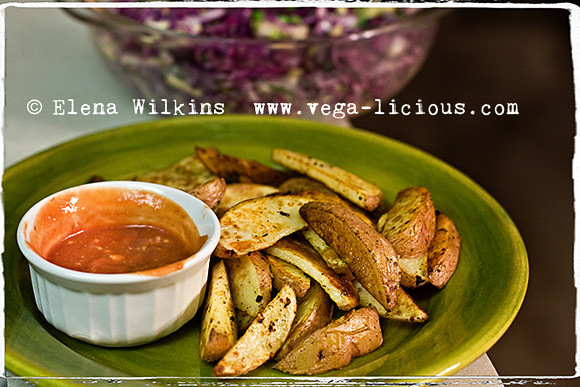 *to make potatoes oil free, toss wedges in seasoning, line trays with parchment paper, laying out potatoes over it. The rest is the same. 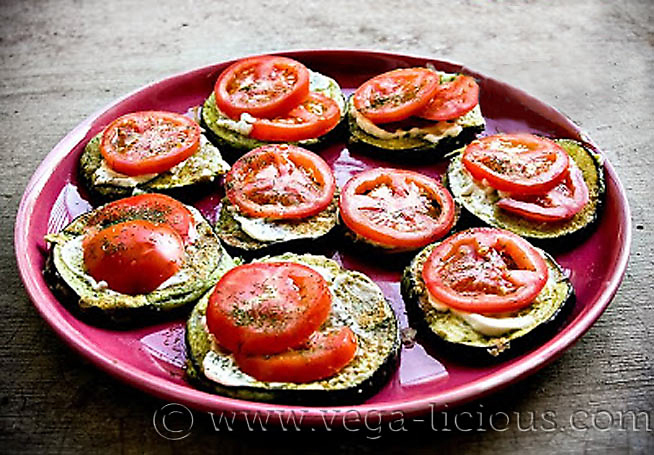 Before becoming vegan or whole foods minded I used to make an eggplant dish that had me coming for more over and over… For a while I gave up the dish, since eggplants were fried in oil, and were dipped in eggs… that is until I could figure out how to improve on my favorite dish. Now I get to enjoy it again. Enjoy! This makes for a delicious dinner!